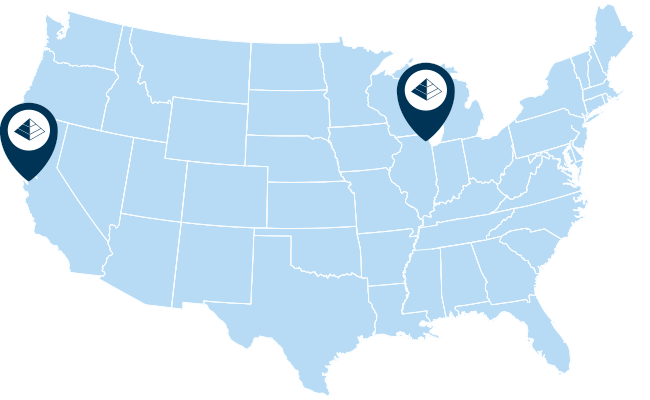 Equilar Insight sets the industry standard for effective executive compensation benchmarking. Top 5 proxy data and Equilar Top 25 Survey provide for the most comprehensive, accessible and unbiased solutions in the market. Equilar is the trusted data source for the world’s largest public and private companies, compensation consultants, institutional investors and major proxy advising firms. The Equilar Top 5 solution offers the most accurate and up-to-date database of SEC–disclosed executive compensation data. Equilar combs through information from each public company to provide a simple, instant download for your use. Intuitive and easy to use, Top 5 saves you time and resources in the arduous task of benchmarking top executive staff. 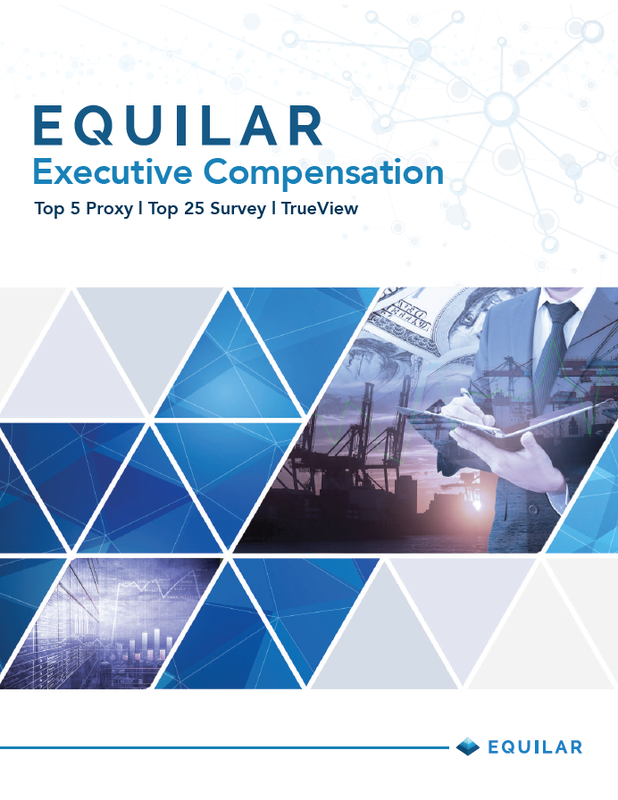 The Equilar Top 25 Survey is the industry’s largest survey, providing a complete pay picture to help accurately compensate your executives. With 1,200 public and private companies participating in the 2017 database, Top 25 Survey is the most comprehensive executive compensation survey available. Equilar TrueView (ETV) seamlessly integrates high quality, verifiable data from Top 5 proxy data with the large database of the Top 25 Survey. Combined together using the same SEC disclosure guidelines for proxy data, ETV provides an unrivaled single reliable data source. Using Top 5 data alone may provide a relatively small sample size for many executive positions, resulting in a significant bias in pay analyses. A report on Top 5 Chief Information Officers within the software sector shows a median total compensation of $938,000 with only six data points. In combination with the Top 25 Survey, the TrueView blended result shows a median total compensation of approximately $715,400 using a set of 18 data points. In this example, the opportunity cost to the organization is over $222,000 by not using TrueView. The Equilar database is continually updated with the latest SEC filings (e.g. 10-K, 10-Q, 8-K, DEF 14A, and S-1’s). All published data is thoroughly screened through three rounds of quality and accuracy checks. To further provide data quality assurance, SureSource™ SEC EDGAR Technology allows you to drill down into the source document. We stand behind the quality of our data.